This isn't the first story about Phil making potential draft picks try weird food. 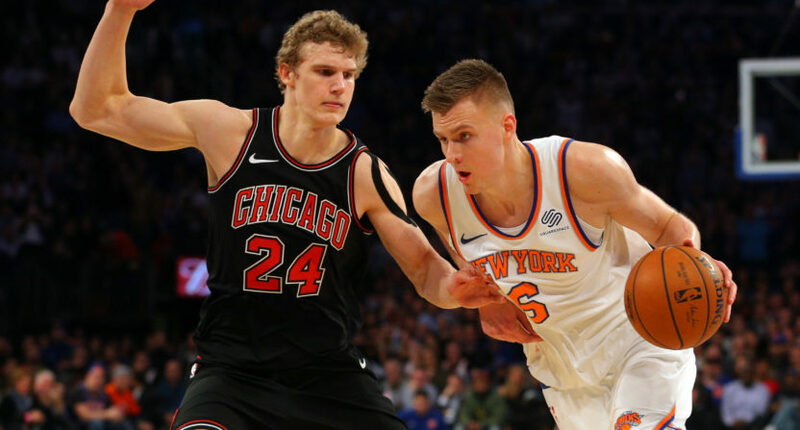 Rookie sensation Lauri Markkanen is clearly the bright spot for this year’s Chicago Bulls. Wednesday night, he was instrumental in a double overtime win over the Knicks, going off for 33 points while hitting eight three-pointers and finishing one monster dunk. Earlier tweets of the Lauri dunk I sent were 30 frames per second. It’s almost hard to see why Phil Jackson failed to build the Knicks into a contender.